Ford Transit Connect Boot Space, Size, Seats | What Car? 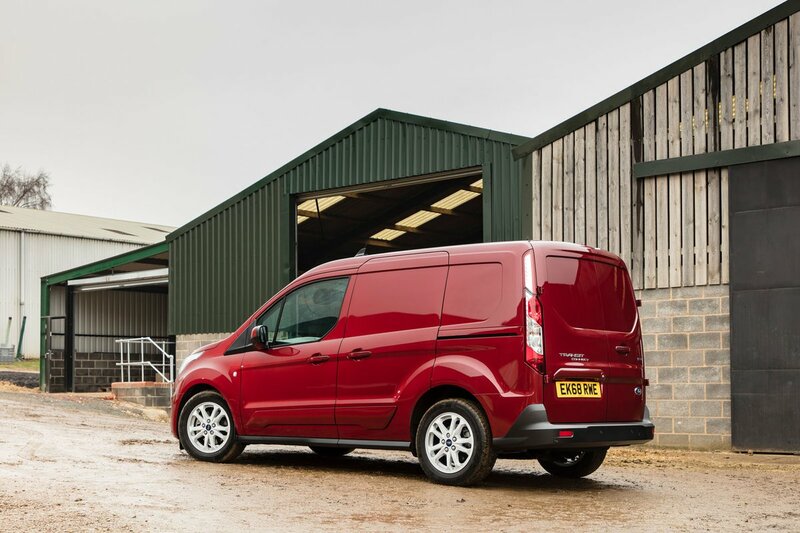 The Transit Connect is perfectly positioned between the smaller Transit Courier and larger Transit Custom in terms of its payload carrying potential, with an impressive weight range. 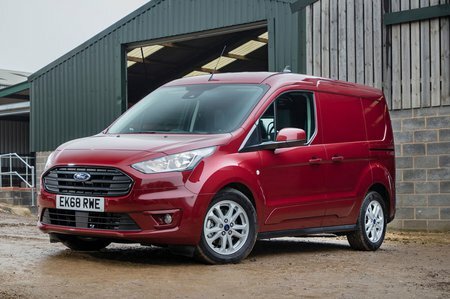 Gross vehicle weights range from 2.0 tonnes to 2.4 tonnes, which means payload varies from 595kg to 967kg for the appropriately named Ford Transit Connect High Payload models. Load volumes vary depending on which of the two body lengths you opt for. The L1 has a maximum loadspace length of 1753mm while the L2 allows 2153mm. Width across the loadspace is 1538mm and the internal height measures 1269mm. The addition of the load-through bulkhead option, which allows longer lengths to be carried through a flap in the steel bulkhead, means the L1 can transport 3000mm lengths and the L2 can move 3400mm. Loading height for the rear deck is 599mm and the side door (fitted as standard) has an opening aperture of 433mm in the L1 and 660mm in the L2. The Transit Connect is 1835mm wide, 1861mm high and 4418mm in length for the L1 and 4818mm for the L2 van. The dimensions of the Transit Connect are broadly in line with those of the Volkswagen Caddy and other key rivals. 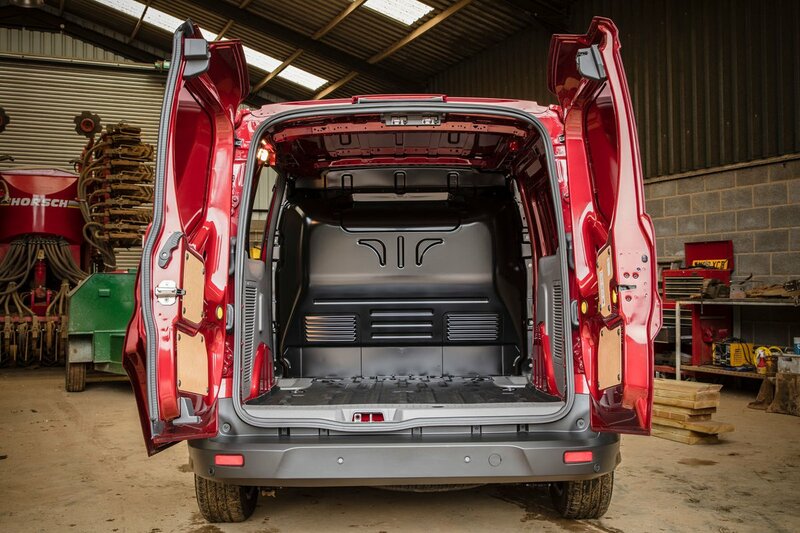 However, the option of that High Payload van means the Connect has a maximum payload matched only by the Fiat Doblo.